hd00:17The bright sun in the morning. hd00:09The bright sun in the morning. 4k00:25Scenic sunset sun in fiery orange sky setting behind Hollywood Hills in Los Angeles, California, 4K UHD timelapse. 4k00:28Sun set time lapse. Fast motion, moving down the sky to trees. Evening dusk nature landscape. Summer beautiful timelapse. Background of silhouette of horizon. Natural red, yellow, orange, gold colors. 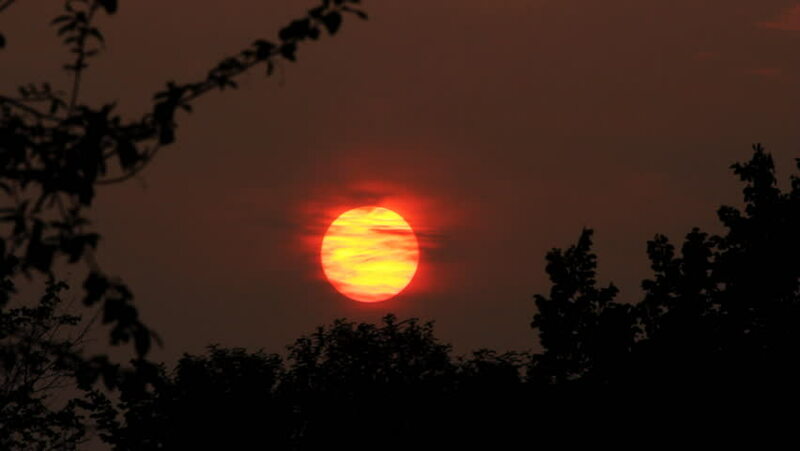 sd00:20Big, red fireball sun sinking into purple sky at sunset at Oyster Bay, Long Island, New York.